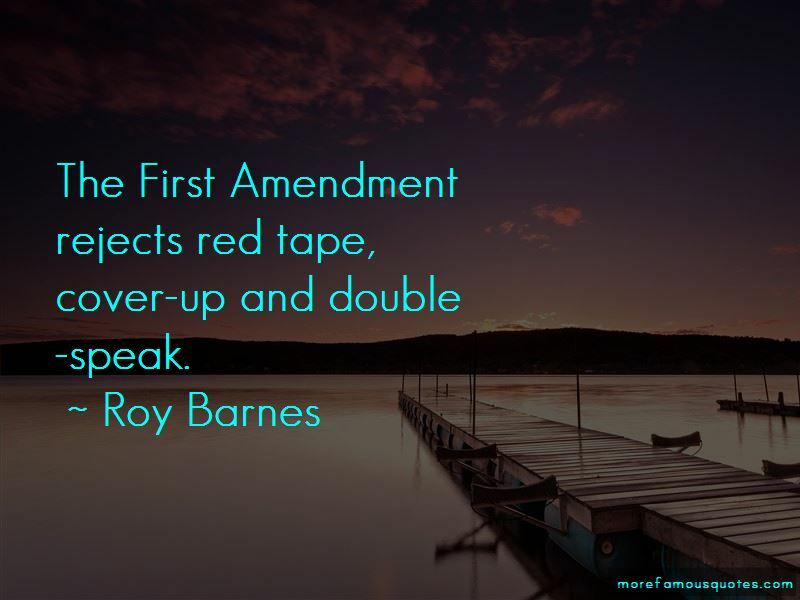 Enjoy the top 32 famous quotes, sayings and quotations by Roy Barnes. No one in government should ever think that the citizens they work for can't or won't scrutinize their actions. We made a good start toward preserving recreational areas like the Chattahoochee River. 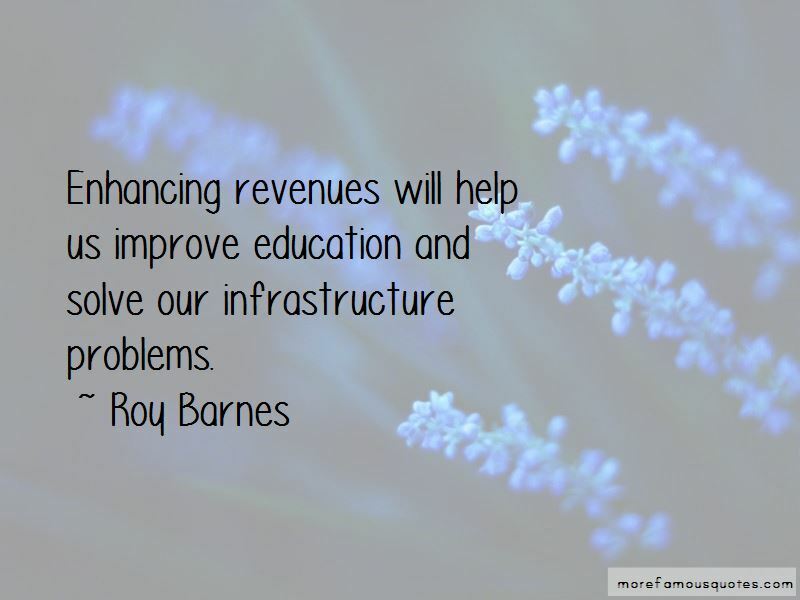 Want to see more pictures of Roy Barnes quotes? Click on image of Roy Barnes quotes to view full size.